After 37 years of enjoyment in the home, in which they have raised their family, our vendors look forward to a new phase in their life, as time dictates the start of a new chapter. This timeless design still has an appeal and charm, with the clean lines of the red brick exterior, the home is nestled in the leafy surrounds and established gardens. Being slightly elevated, the home allows you the luxury of views over the residential suburb and out to the nearby Hamilton Boys High School. Features of the property include a spaciousness not often found, double basement garaging, four bedrooms and large living. You may decide to make some renovations or redecoration, the choice is yours, either way, your investment will surely be enhanced by the improvements you make. 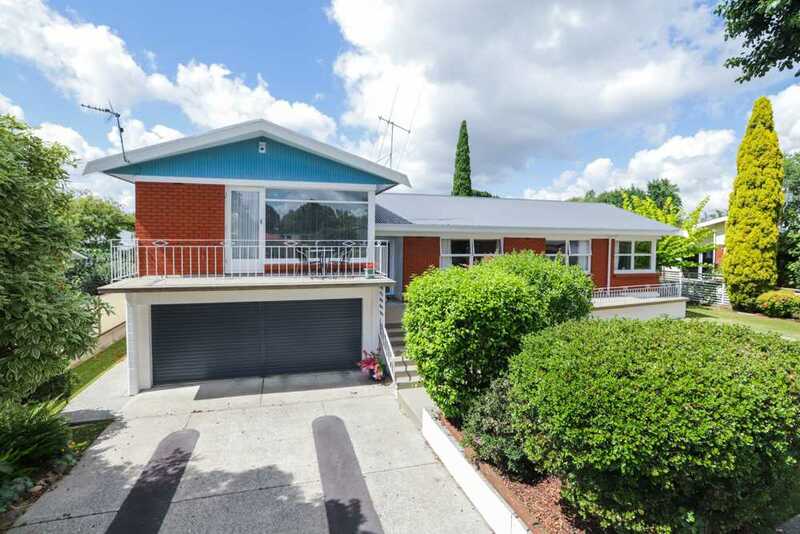 This property is located close to schools, shopping and easy access to Hamilton East and City Central. You and your family deserve the opportunity this property offers. Call me today, or view at one of our open homes.